The Azure App Service Environment (ASE) is a premium feature offering of the Azure App Services which is fully isolated, highly scalable, and runs on a customer's virtual network. On an ASE you can host Web Apps, API Apps, Mobile Apps and Azure Functions. The first generation of the App Service Environment (ASE v1) was released in late 2015. 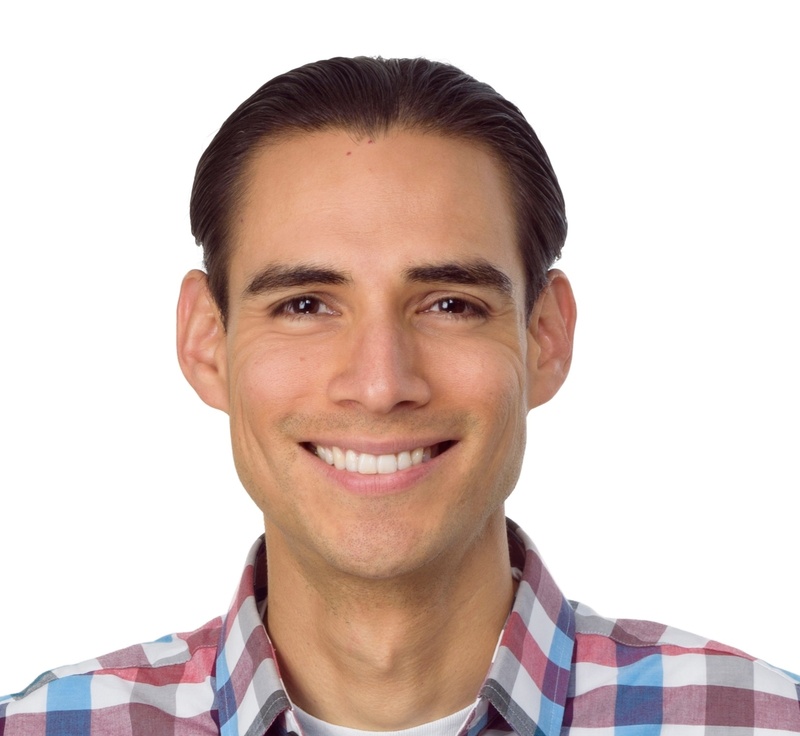 Two significant updates were launched after that; in July 2016, they added the option of having an Internal Load Balancer, and in August of that year, an Application Gateway with an Web Application Firewall could be configured for the ASE. After all the feedback Microsoft had been receiving on this offering, they started working on the second generation of the App Service Environment (ASE v2); and on July of 2017, it's been released as Generally Available. In my previous job, I wrote the post "When to Use an App Service Environment", which referred to the first generation (ASE v1). I've decided to write an updated version of that post, mainly because that one has been one of my posts with more comments and questions and I know the App Service Environment, also called App Service Isolated, will continue to grow in popularity. 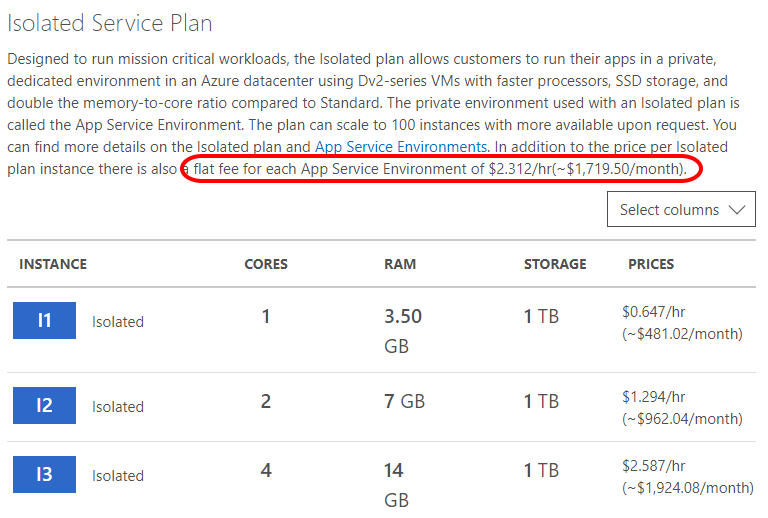 Even though the ASE v2 has been simplified, I still believe many people would have questions about it or would want to make sure that they have no other option but to pay for this premium feature offering when they have certain needs while deploying their solutions on the Azure PaaS. When you are planning to deploy Azure App Services, you have the option of creating them on a multi-tenant environment or on your own isolated (single-tenant) App Service Environment. If you want to understand in detail what they mean by "multi-tenant environment" for Azure App Services, I recommend you to read this article. When they refer to a "Scale-Unit" in that article, they are talking about this multi-tenant shared infrastructure. You could picture an App Service Environment having a very similar architecture, but with all the building blocks dedicated to you, including the Front-End, File Servers, API Controllers, Publisher, Data Roles, Database, Web Workers, etc. Before getting too excited about the functionality and benefits of the ASE v2 or App Service Isolated, it's important to understand its pricing model. In Australia, the App Service Environment base fee is above $ 1700 AUD per month, and the Isolated I1 instance is close to $ 500 AUD per month. This means that the entry-level of an ASE v2 with one Isolated Worker costs around $ 2,200 AUD per month or above $ 26,000 AUD per year, which is very similar to the price of the ASE v1 in this region. This cost can easily escalate by scaling up or scaling out the ASE. It's noteworthy that prices vary from region to region. For instance, according to the Azure pricing calculator, at the time of writing, the prices for the Australian Regions are around 35% more expensive than those in the West US 2. To calculate your own costs, in your region and in your currency, check the pricing calculator. 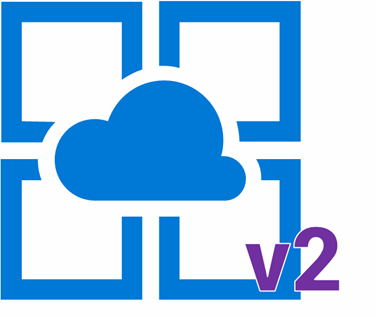 To understand the benefits and advance features of an App Service Environment v2, it's worth comparing what we get with this premium offering with what we get by deploying an Azure App Service on a multi-tenant environment. This comparison is shown in the table below. Azure App Services can be integrated to an Azure Virtual Network. An ASE is always deployed in the customer's Virtual Network. You can bind a IP-based SSL certificate to your App Service, which will give you a dedicated public inbound IP address. The outbound IP address of an App Service is not static, but it can be any address within a certain range, which is not static either. Additionally, Azure Hybrid Connections can be used to connect to resources on-premises without requiring major firewall or network configurations. One way to restrict access to your App Service is using IP and Domain restrictions, but the App Service is still reachable from the internet. Starting from mid-July 2017, Azure Application Gateway with Web Application Firewall supports App Services in a multi-tenant environment. More info on how to configure it here. App Services starting from the Basic tier provide an SLA of 99.95%. App Services can be deployed on almost the full range of tiers from Free to Premium v2. ASE v2 supports up to 100 Isolated Worker instances. No stand-by workers for fault-tolerance: To provide fault-tolerance, the ASE v1 requires you to have one stand-by worker for every 20 active workers on each worker pool. You have to pay for those stand-by workers. ASE v2 has abstracted that for you, and you don't need to pay for those. Cost saving: Because you are getting an upgraded performance, you should be able to host the same workloads using half as much in terms of cores. Additionally, you don't need to pay for fault-tolerance or auto-scaling stand-by workers.